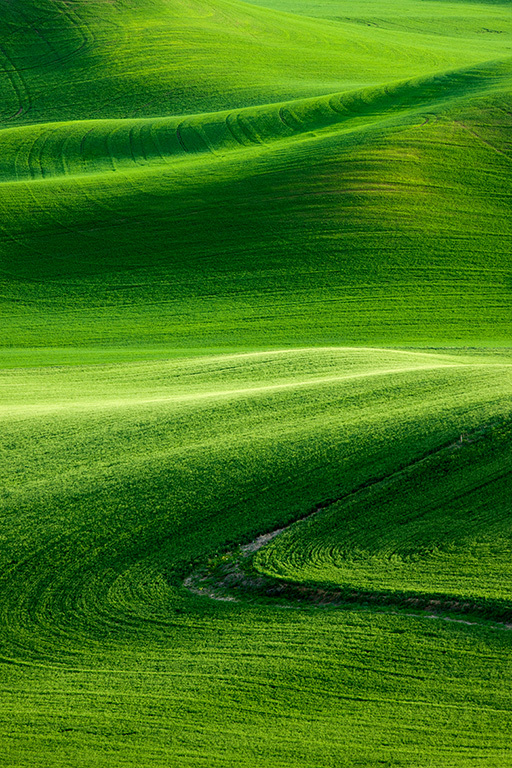 Another taken from Steptoe Butte in the Palouse. Hard to deny the beauty of spring in this magical place. What were your settings for the image? f/8 – 1/60th – ISO 400. Using a 70-200 with 1.7x on my D3x for this particular image. So effective focal length of 340mm. WowMAZEing! FarmingArtistristy and VisualCaptureArtistry at its best!